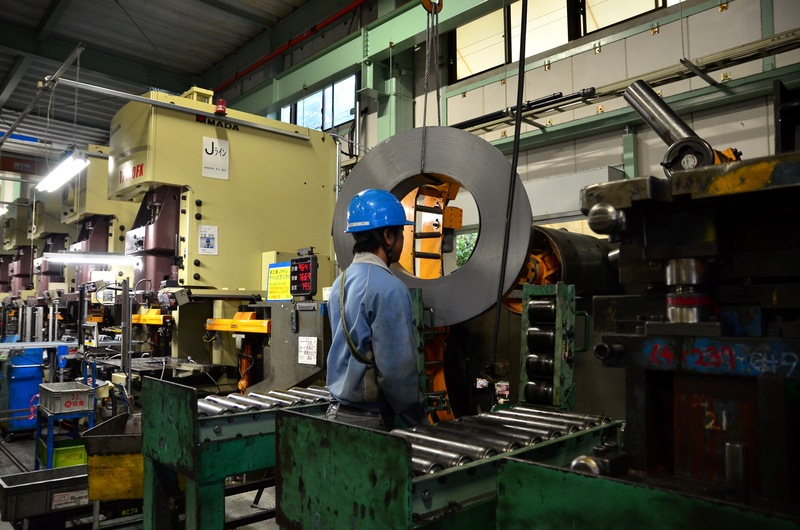 When you visit the shop floor, even though you don’t know anything about the steel coils industry, you can see what is going on. 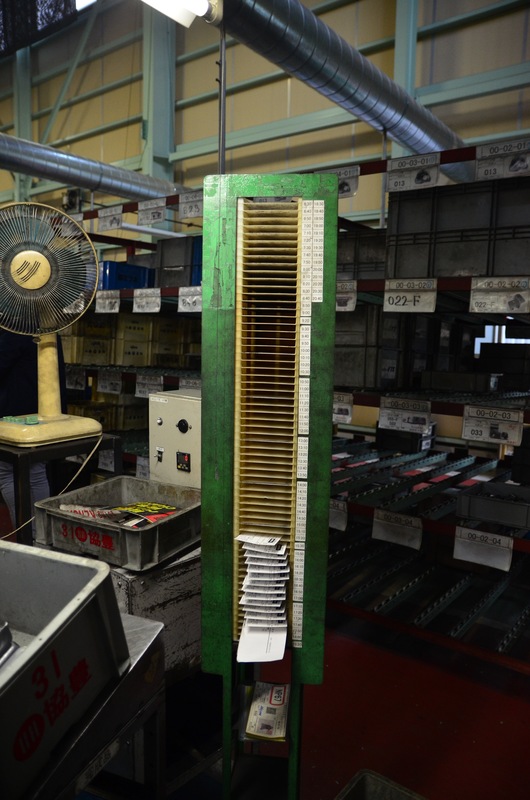 You can see the stock of raw material, you can see it being transformed by a series of machines, and you can see the stock of finished goods waiting to be shipped to the customers. is the team experiencing issues during production? Kanban can be used to visualize what has to be done, what has been done, and what is being done right now. Kanban cards represent orders from the client, that have to be fulfilled. In the case of software development, the client often is proxied by the Product Manager / Product Owner. Are there too many defects in what is being produced? Detecting production issues is much easier is you’re working on a steady rythm. The takt time is the time interval at which work should be done. For instance, you can decide to have a takt time of a half day, so that every half day you ship one feature to the client. Of course, these numbers should match the global customer demand. Every half day, you can either fail or succeed to deliver, and every failure is an opportunity to learn. Why couldn’t we produce this feature ? What went in our way ? Are there too many defects in what is given as input? 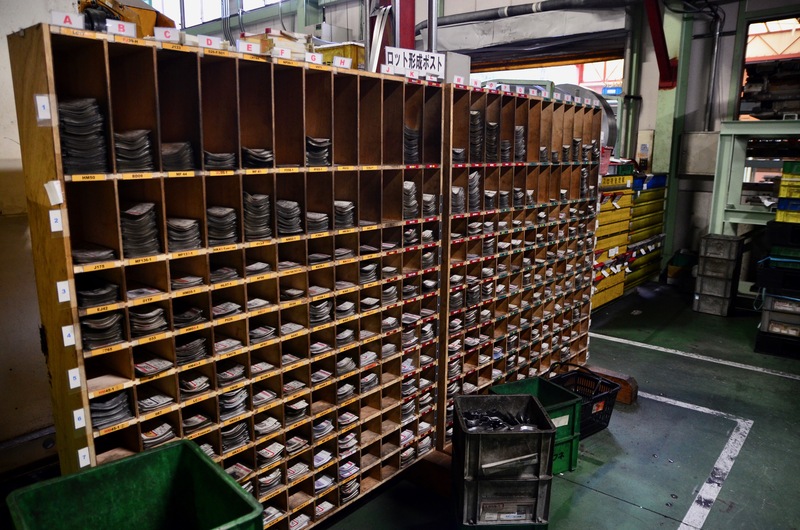 How can we reduce the fixed cost of shipping a product to the customer? Of course, some amount of waste is necessary. Writing tests is a form of waste: you spend time writing tests because otherwise you would spend even more time debugging your code. Nonetheless, you want to spend your time adding value as much as possible, and reduce waste to a minimum. 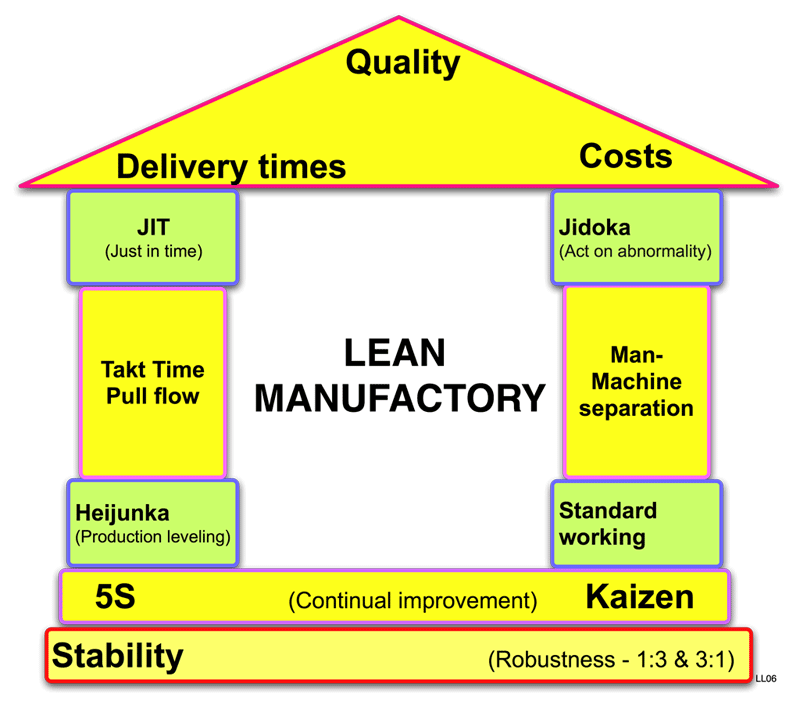 In every japanese lean factory I went, quality was an obsession. They often spent a lot of effort doing final inspections to ensure they delivered only quality products to their customers. This is another form of waste. 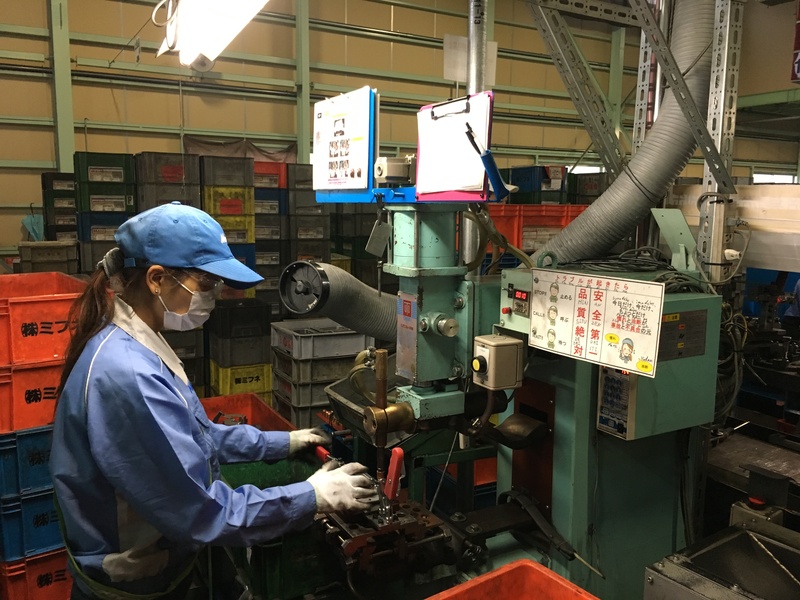 But they also used Jidôka, to enforce quality at every step of the production line. 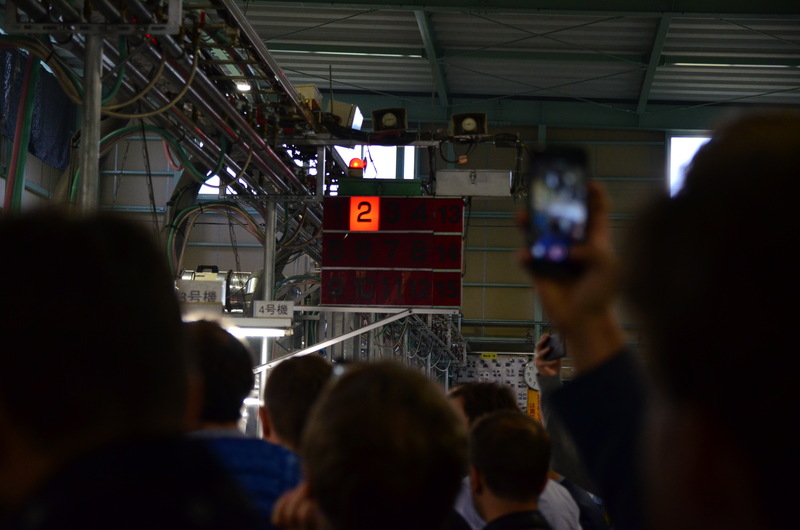 If an operator encounters an anomaly, or doesn’t know how to perform his task in the required time frame, he uses the andon system to notify his team leader and eventually stop the production line. Operator 2 is in trouble! As a developer, when the spec isn’t clear, the tests are brittle, your computer is too slow, or the API is undocumented, what do you do? You go on anyway, trying your best? You shouldn’t. You should stop working and call your team leader. An operator on the shop floor knows in advance the exact sequence of movements he is going to perform in order to produce his next piece. And he knows exactly how much time each step is going to take. It’s hard to imagine transposing this concept to the software development world at first. But if you zoom engouh on the tasks you perform as a developer, you start seeing patterns. Tasks that you repeat over and over again. Tasks that you can standardize, so that you have a baseline to improve upon. Standards are guidelines pushed to the next level, because they introduce the notion of standard time. How much time to create an empty React component ? How much time to add a GET endpoint to your Django REST API ? Standards are a powerful tool for operators to see if they know what they are doing, or if there are only figuring things out along the way. They are also great formation tools: they document the way of the team. 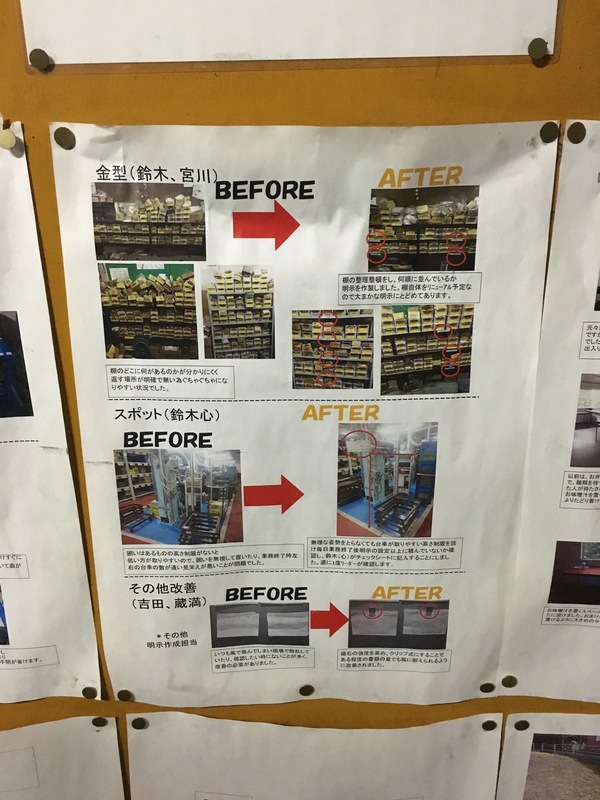 Once you have standards in place, you can start improving, continously, Kaizen-style. Every issue is an opportunity either to create a new standard, or to improve the existing one.